I’ve have designed a lot of leaflets for dentists and they come to me because they know it’s important to use a designer that is experienced in the dental industry and who can also help apply their brand identity and key messaging to other related design, print & marketing tasks. N6 Dental was a brand new dental practice and they came to me to develop a visual identity for a leaflet which could be rolled out across other leaflets and in business cards and appointment cards. As you can see the look & feel I developed compliments the logo very well and uses similar fonts & colour schemes to maintain a consistent brand identity. The leaflet itself has simple messaging to make new patients aware of this dentist, with clear contact info and information about the practice. 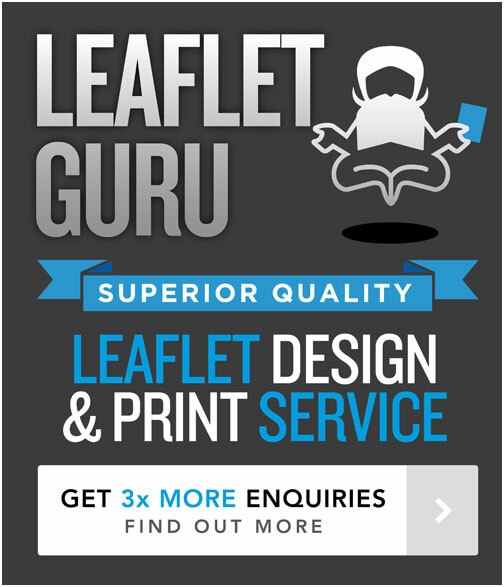 Imagery helps to give the leaflet instant appeal and immediately signify the this is a professional dentist. Leaflet design 1: Dental Smiles wanted a vibrant, colourful and visually appealing leaflet. Leaflet design 2: Dental Smiles have other services in house and here you can see that whilst the content is quite different from leaflet 1 – use of a consistent look & feel helps show patients that this new service is from the same trusted practice that they are already aware of. For all my dental clients – they use me as they understand that it’s vital to have a one-stop-shop design service that can cater to all their design and marketing needs and to also have a designer that has a thorough understanding of their brand, their dental industry and their customers.